A new federal safety standard went into effect on June 28th, 2011. All cribs manufactured after that date must comply with 5 new standards, and cribs manufactured before that date should not be bought, sold, or used. See the CPSC website for more information. Cribs are responsible for more infant deaths than any other nursery product. In the last two decades, 1,100 children have died from crib related injuries. In 2011, over 12,200 children were rushed to emergency rooms with injuries. Since then, crib recalls have decreased a great deal. In 2015 cribs were recalled three times, but this is still three too many. According to a CPSC report, between 2012-2014 there were a total of 284 deaths related to cribs and mattresses. 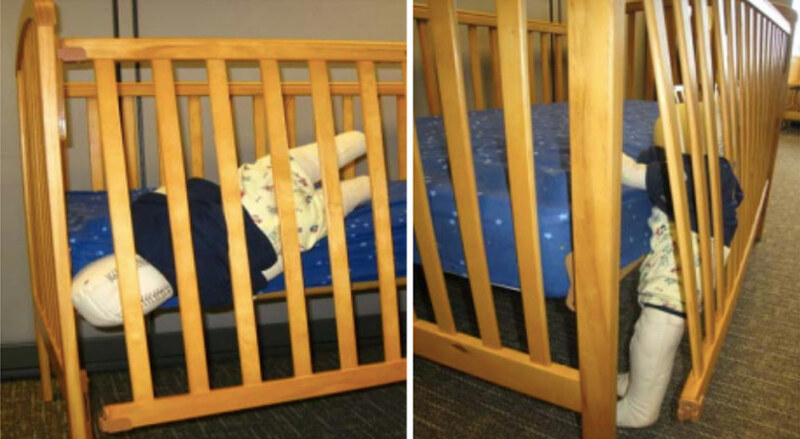 The types of hazards found in recalled cribs include drop-side and mattress support hardware failures that allowed portions of mattresses to fall or a gap to form, posing suffocation hazards to young children. Crib slats separating from headboards and gaps between side rails and crib mattress supports created additional entrapment hazards. Other recalls were due to spindles loosening and detaching, posing dangers of falls and entrapment; paint containing high levels of lead; and chipping paint posing a choking hazard. Although mandatory standards exist for cribs, only recently has an effort been made to strengthen those standards and require testing and verification of new cribs. All cribs must include proper assembly instructions and diagrams as well as cautionary and warning labels as required by federal law. Read directions for set up, use, and care of the crib. Replacement instructions can be obtained from the manufacturer. This page is dedicated to the memory of Danny Lineweaver and the efforts of the Danny Foundation, named in his honor. 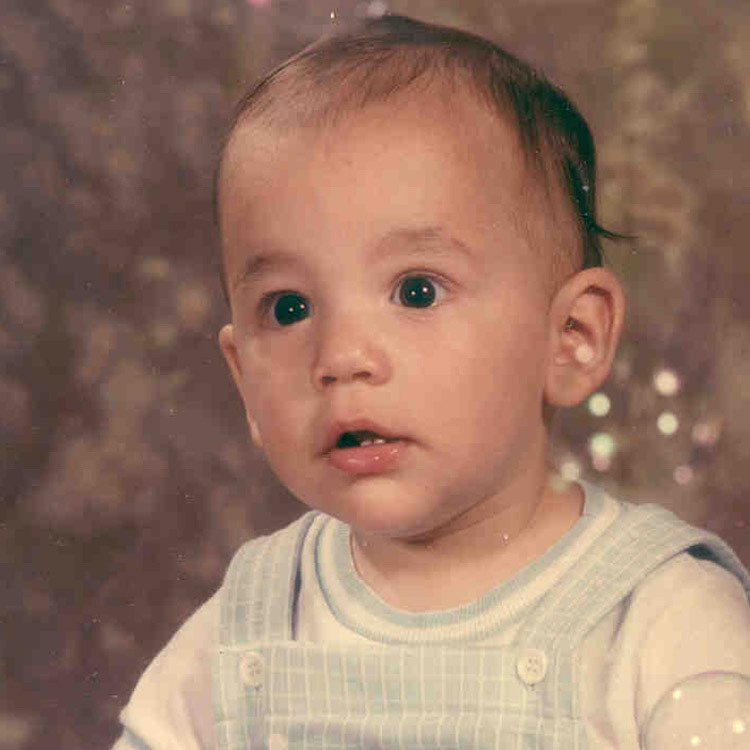 From 1984 through 2005, his parents and the Danny Foundation worked to improve crib safety. Thanks to their efforts, fewer children die from corner posts and other unsafe crib designs.